Homeopathy (home-ee-AH-puh-thee) is the branch of medicine which is based on the principle that disease can be cured by strengthening the body’s natural defense mechanism. This is in contrast to traditional (allopathic) medicine which uses drugs to suppress symptoms–which are the visible result of the body’s attempt to heal itself. Unlike allopathy, which considers some symptoms to be unrelated to an animal’s “condition,” in homeopathy all of the symptoms are examined as part of the disease process and help elucidate the state of disequilibrium of the body. In homeopathy a medicine (remedy) is selected which would produce in a healthy body the same symptoms found in the sick animal (“like cures like”). This substance is selected from herbs, minerals, and natural compounds which are then diluted beyond the point of possible toxicity. The prescription of a particular remedy is based upon the totality of symptoms of the individual. Unique and characteristic symptoms (such as diarrhea which causes your pet to wake from a sound sleep early every morning while s/he has no bowel problems the rest of the day) are especially important. General observations including behavioral traits (especially if there is a change) are also important. In addition, occurrence of a certain symptom at specific times of the day or during certain environmental conditions (seasonal, during storms, in the cold, heat, etc.) can also be useful. It is sometimes helpful for owners to keep a written log to remember what happened and when. 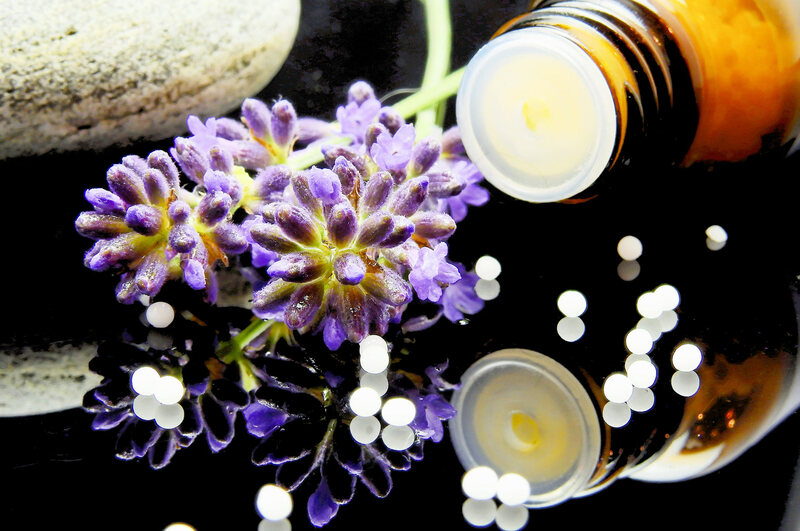 The goal of homeopathic treatment is to achieve the highest possible level of health. Homeopathy does have important limitations however. Because it relies on the natural healing abilities of the body, advanced organ pathology such as cancer or crippling arthritis, which involve changes in the structure of the body, can rarely be fully reversed. The animals who suffer from such conditions will often however be helped to become stronger and more comfortable and have a better quality of life. In addition, surgical intervention is still required when appropriate (such as for traumatic diseases). A homeopathic remedy is a single substance derived from a plant, animal or mineral. This is then subjected to a special procedure called potentization which brings out the medicinal properties of the original substance. There are currently about two thousand substances whose specific effects on the body have been carefully recorded on healthy individuals (provings). Examples include minerals like sulphur, plants like poison ivy, and animal products like bee venom, etc. Dr. Hahnemann discovered that the effect of homeopathic medicines is strengthened dramatically upon successive dilutions and vigorous shaking between each dilution. The final dilution can be very high and it is this which has led to controversy. Some scientists claim that homeopathy functions only as a placebo yet several controlled clinical studies (references available) have been performed which reveal the effectiveness of homeopathy in many diseases. How Do You Find the Right Remedy for My Pet? There are thousands of homeopathic remedies. The key to finding the right remedy is individualization. This means that the totality of all symptoms experienced by the patient (including those apparently unrelated to the main complaint) has to be known to prescribe the medicine. The mere name of a disease like hyperthyroidism, arthritis, Lyme, etc. is not enough. For this reason, no one can answer the popular question “My pet has disease X–which homeopathic remedy should s/he take?” In the course of an in-depth interview, a veterinary homeopath will try to form a complete picture of your pet’s current state. This will include symptoms from past illnesses. For example, let’s say the young chocolate Labrador Retriever “Jake” has been lethargic, depressed, and not eating well for a few days. He has never been sick before. He is usually very active, extroverted, and gobbles all of his food. He has green-yellow pus coming from both eyes, and has a hacking cough first thing in the morning and when going outside. After coughing he will often spit up a little yellow phlegm. “Jake” is given a homeopathic remedy which can produce these same symptoms in a healthy pet. In a few days he becomes more active, regains his appetite and wants to go out and play again. There is still some coughing, but over the next week or two that symptom gradually diminishes. Notice that the natural healing process is gradual, unlike when a drug is used to rapidly stop an individual symptom. What Do I Need to Know When My Pet is Being Treated Homeopathically? Homeopathic preparations are extremely safe because of their highly diluted form. Nonetheless, frequent repetition of a dose without the advice of a professional is not recommended. Remedies should not be taken together with food because this will interfere with their action. Give them at least one hour before or after feeding. Do not handle the remedy. Open the vial or envelope and shake the pill(s) directly onto the back of your pet’s tongue. If necessary the remedy can be mixed with a small amount of water or milk and administered with a dropper. Sometimes a worsening of your pet’s symptoms may occur. This initial aggravation is usually a good sign and indicates that the body is responding to the remedy. Although the physical symptoms might get worse for a short period of time, in general your pet as a whole should start to feel better almost immediately. The homeopathic aggravation will subside quickly followed by recovery. Do Not give any other medications unless your veterinary homeopath has approved them. This includes topical salves (for the ears, skin or eyes) because they may suppress important symptoms and interfere with the remedy. Other homeopathic remedies, natural products, acupuncture, and magnet therapy can also interfere. 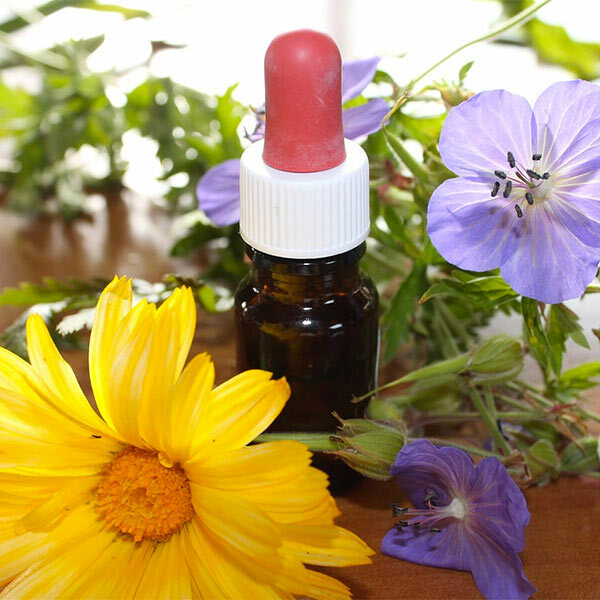 Bach flower remedies, natural vitamins, some herbs, and chiropractic care work well with homeopathy. It is also extremely important that your pet have a fresh, natural diet and sufficient exercise. Vaccinations are not compatible with homeopathy. During active homeopathic treatment, your pet will not be vaccinated. Vaccines create their own imbalances within the body, and will interfere with the effect of the remedy. Your homeopathic veterinarian may provide a waiver which should be acceptable to a kennel if boarding becomes necessary during treatment. Titers can be performed which will indicate whether certain vaccines are necessary. Your pet may experience an immediate and perhaps dramatic improvement within hours-days. Your pet may experience gradual improvement over time weeks-months (the speed of recovery depends in part on how long your pet has been sick). Your pet may not have any, or only a partial improvement and may require a different potency or remedy. Homeopathy is a safe form of treatment in that there are no chemicals or drugs in the remedies so there are no side effects. As mentioned previously, there may be temporary aggravations after taking the remedy. While these might seem uncomfortable for your pet at the time, they are generally a a very positive sign and are only a temporary part of the healing process. It is best to let them run their course as this leads to the quickest cure. There may be a discharge or other change as part of the healing process. This is particularly common where there has been some form of suppression in the past. The problem may be physical, e.g. diarrhea, eye, ear, nasal or skin discharge, or it may be behavioral, e.g. change in sleeping location, new fears etc. This is healthy and is a sign that your pet is getting rid of accumulated “toxins.” It may be difficult to watch, but please interfere with it as little as possible. After successful constitutional therapy, the body often goes back and “cleans up” old problems that have never been properly resolved. Old complaints may resurface briefly, in reverse order from which they appeared, e.g. there may be a brief episode of straining to urinate if your pet had cystitis at some point in the past. It is very important not to interfere with these symptoms. Doing so will stop the curative process.